What is a Hyper-Sensitive Vinotype? The Hyper-sensitive Vinotype is the largest group of people. Almost 40% of males and females find themselves in this group. You live in a very intense sensory world, where lots of things bother you. 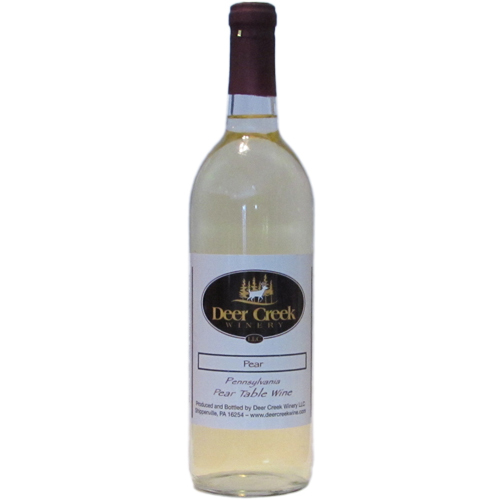 You enjoy a wide variety of wines if they are delicate and smooth, caring more about that than the overall sweetness. You tend to like wines with less alcohol, as that burns your throat more than say the Tolerant Vinotype. You Live in a Very Sensitive World! The room temperature is never quite right, the tags in your clothes bug you and sometimes you even cut them out or even wear your underwear inside out. Now, no one’s going to check that, but you know who you are! You like quieter environments and more subtle flavors. You don’t like coffee at all, or you like it very sweet. You have lots of taste buds and sometimes they’re just over stimulated. Your mother probably had morning sickness when she was pregnant with you, especially if you’re a male in this Vinotype! Go ahead and call her and ask. 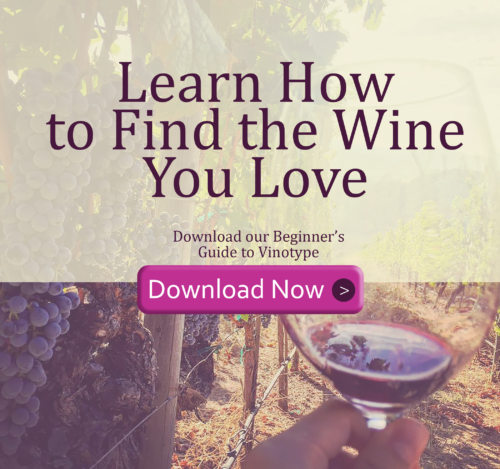 You’re very much like the Sweet Vinotype, but you probably drink dryer, smoother, more delicate wines than they do. You talk about liking dry wines, but you’re very particular which ones you like and they are definitely more on the sweet side anyway. Overall, you like a wide variety of wines, but red wines in particular have to be very light and smooth for you to enjoy them.